RFDTV FarmHER program features our very own Erin Mahoney! 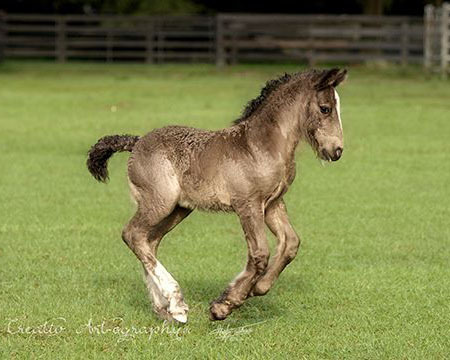 Erin had her 15 minutes of fame recently as the good folks at RFDTV interviewed her one beautiful fall day. 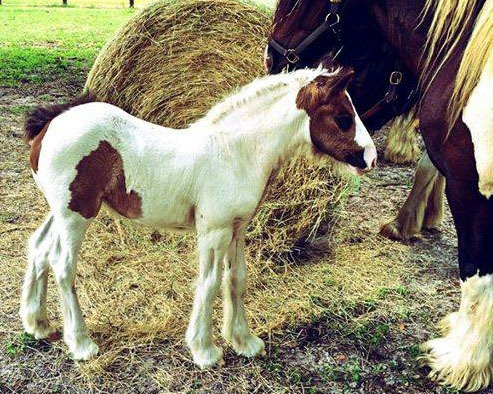 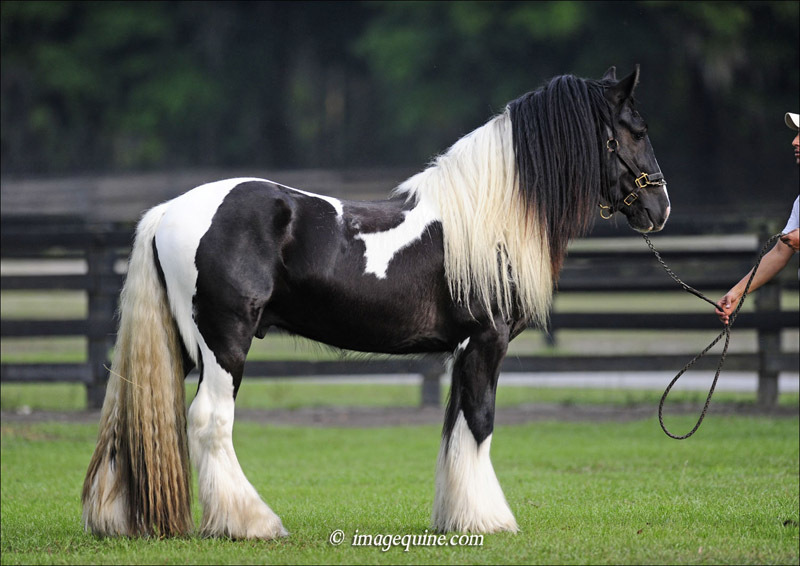 The Gypsy Vanner Horse Profile on Equitrekking: Journalist Raina Paucar interviews Dennis Thompson for one of the world’s most foremost sources of worldwide adventure with horses. 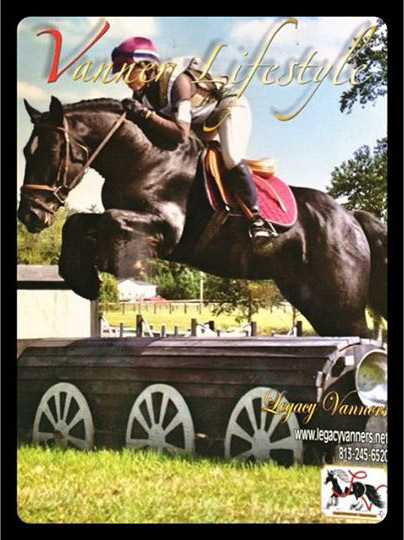 Gypsy Vanners at the Royal Winter Fair in Toronto 2005: The Gypsy Vanner Horse Society’s newsletter covers the appearance of our Vanner horses at the world famous Royal Winter Fair. 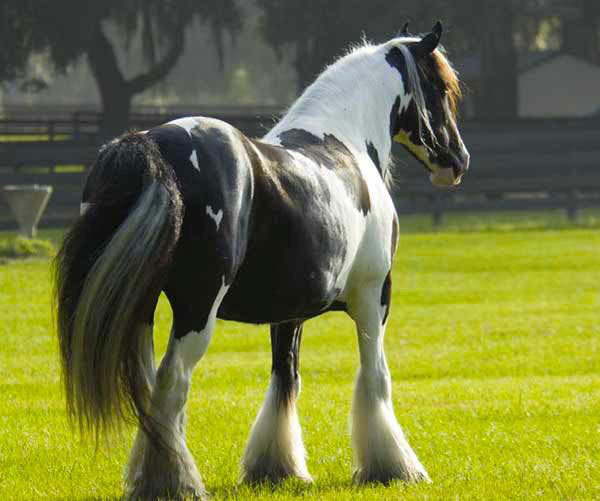 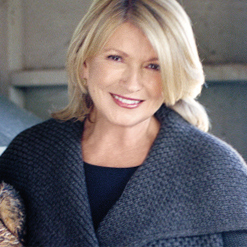 A Living Legacy: One Woman’s Destiny to Discover a Magical Horse, by Cynthia McFarland for Women & Horses, February 2005. 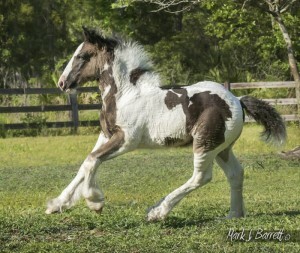 Blaze News, a popular kids horse magazine, featured our Gypsy Vanners complete with the history, Gypsy Vanner word find puzzle, coloring page, a quiz and other fun tidbits. The Gypsy King was featured on Oster‘s packaging for their A5 Turbo clippers. Luck & Love Treats found the colorful stallion The Gypsy King a fitting feature for their Alfalfa & Apple Horse Treats! 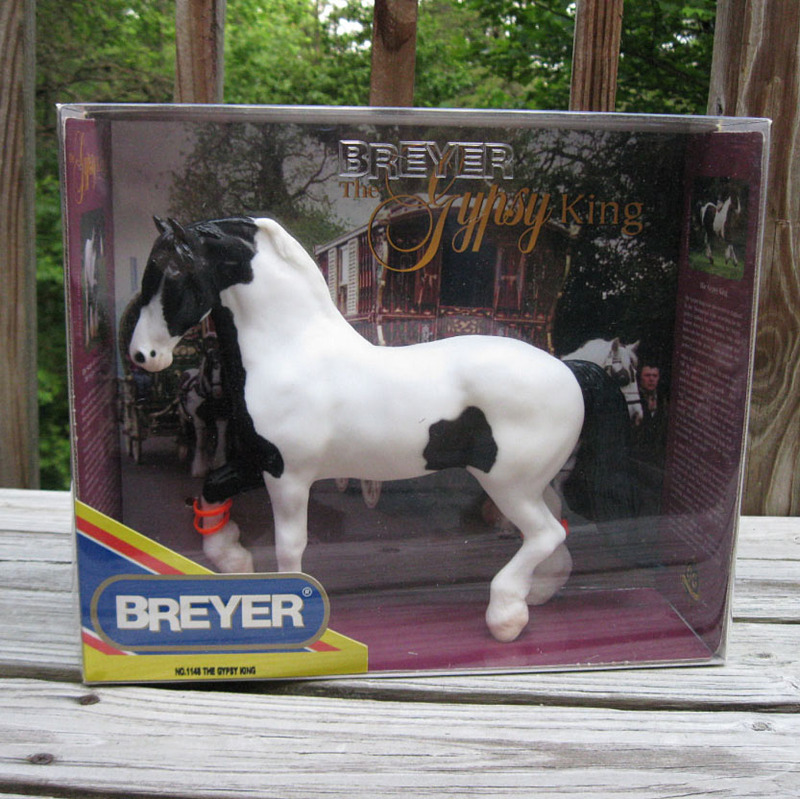 The first Gypsy Vanner horse to appear in the popular Breyer Model Horse series, The Gypsy King was one of their most popular releases and we offer a limited number of these in our Gift Shop. 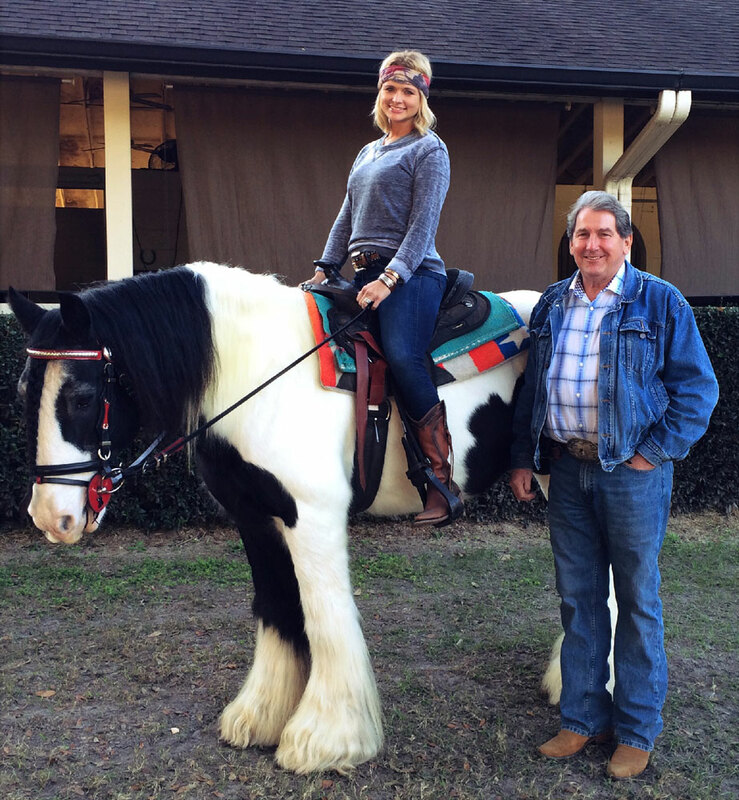 Dennis Thompson was thrilled when Country Music icon Miranda Lambert paid a visit to Gypsy Gold Farm. 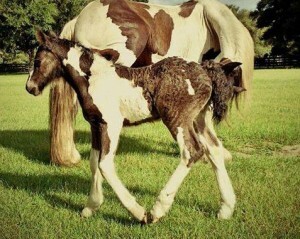 Miranda owns a beautiful mare by Cushti Bok, GVR Sophie By Bok.